Shattered Dream is the imperial version of our favourite breakfast stout – Broken Dream. Even more unctuous than the original, we’ve amped up the flavours to deliver sweet biscuit, dark chocolate and deep roasted coffee notes. This special edition contains cacao nibs, salt and speciality malts for a salted caramel undertone. Brewed to celebrate the arrival of Buxton’s new brewer Colin Stronge. Extra stout has a full rich body with huge proportions of dark malt that lend this traditional stout masses of tar, smoke and leather. Two hundred years ago, before the porter brewers commandeered “stout” to mean stout or strong porter, a stout beer was a strong beer. It did not have to be black. We have re-created the style using modern hops and a full malt body. Tasting Notes: Maris Otter malt and Columbus hops combine to make a very drinkable strong ale. A fresh, full beginning gives way to a spicy, bittersweet finish. A pale body supports perfumy, spicy hop flavours and aromas. 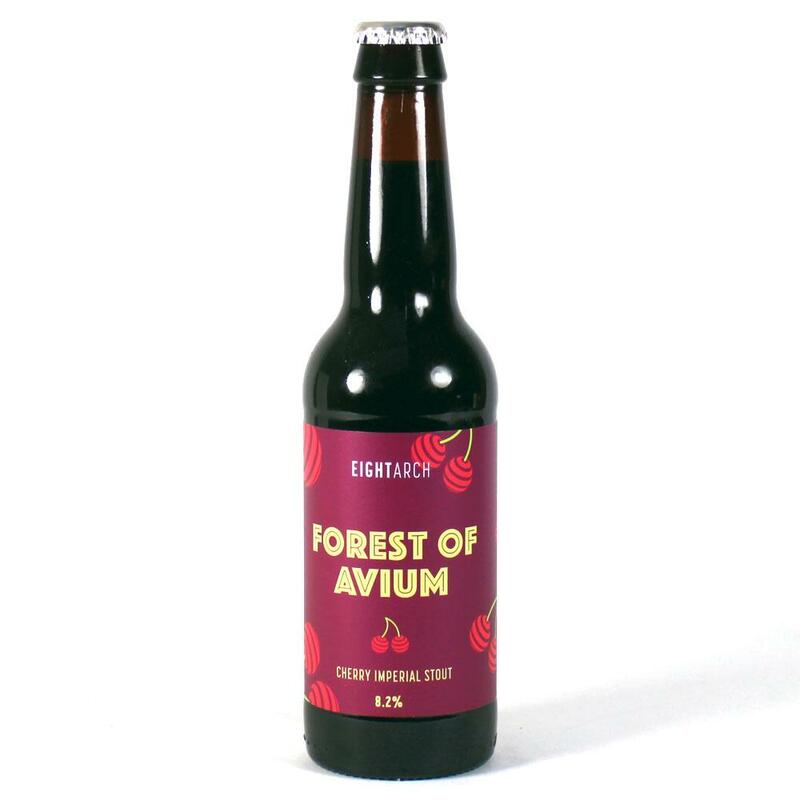 Intense bitterness is balanced by forest fruits and mango. 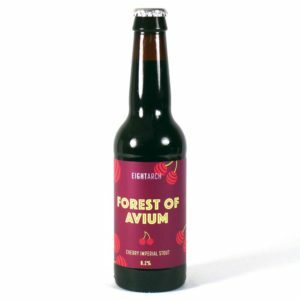 A huge nose of chocolate malts balanced with berries, hops and oats provide a fresh and creamy stout with seemingly endless depths of flavour.